The Supreme Court today extended the free ride on Delhi-Noida DND flyway for another eight weeks. 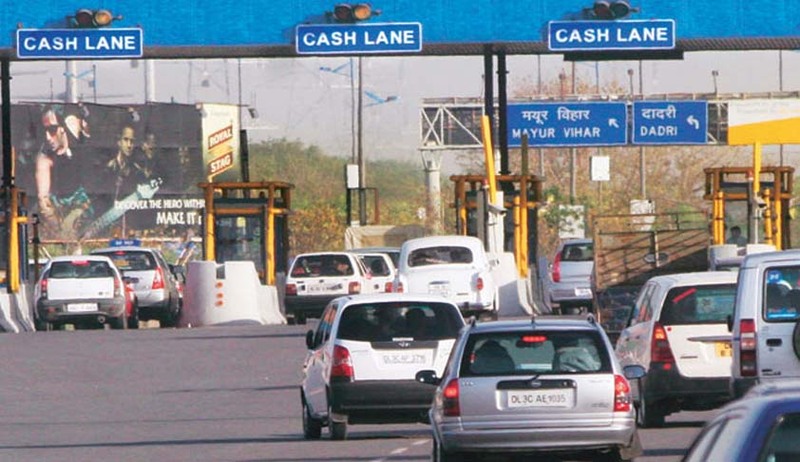 A bench headed by Chief Justice J S Khehar also gave two more months time for the Comptroller and Auditor General to complete the audit the accounts of the Noida Toll Bridge Company to ascertain if they have already recovered the cost and reasonable profit from the Delhi-Noida DND flyway. The court had on November 11 directed the CAG to submit the report within four weeks. Then Chief Justice Thakur, famous for his sense of humour promptly had shot back: "If we decide against you, how will you pay back? You can't run after each customer." ’ The PIL was filed by the Federation of Noida Residents’ Welfare Association in 2012 challenging the levy and collection of toll in the name of user fee by Noida Toll Bridge Company from the Commuters for using the eight-lane DND flyway having a stretch of 9.2 km. from Noida to Delhi.